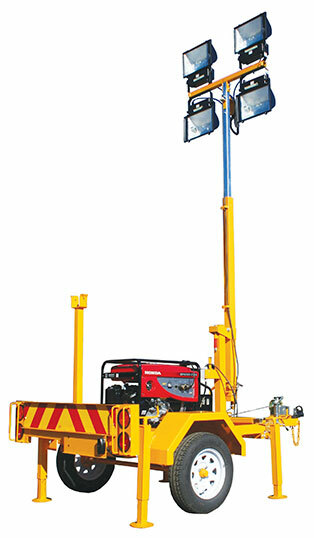 The Ian Dickie range of light towers are engineered to provide dependable lighting for a wide range of applications, from construction sites and industrial locations to special events and more. 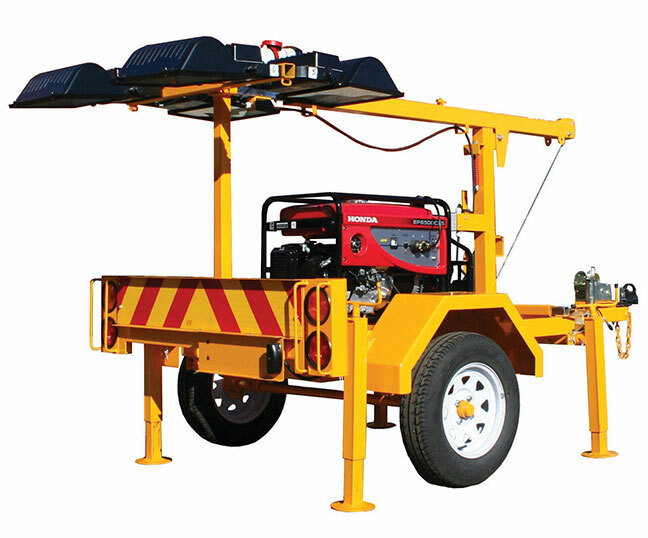 The IDLT8 Petrol and IDLT8 Diesel are trailer mounted to provide smooth highway towing as well as being robust enough to handle rugged job sites. Both units boast a mast height of 5m and 4 x 400w metal halide lamps providing 2300 square metres of coverage.